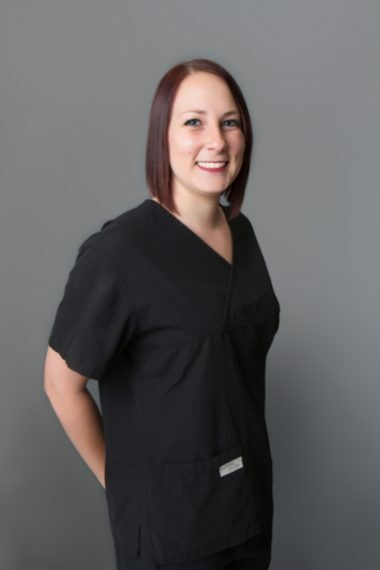 Kat’s extensive background in healthcare and management makes her an asset to our clinic and we value her expertise. Kat is an OSU graduate and has been married for 8 years. In Kat’s spare time she enjoys being outdoors, working in the flower bed or simply loving on her 5 dogs and 3 horses.